Security is like a part of our life. We need to secure ours from the others. In real life, we use keys to secure our house, car and many others from unwanted visitors or unwanted person, that maybe want to do something bad with our stuff. Same as your websites, in this case your blog. 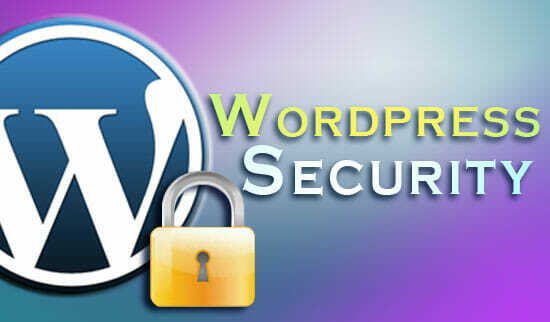 You also need to protect your blog from unwanted/bad visitors. You need to protect your information, data and any privacy you store on your website. 5. Blacklist spammer and bot! Save the code into a php file for example block.php. And upload it into your wp-content/plugins folder. Then activate it from your WordPress Admin. Validating user input is crucial to keeping your setup tight and secure. To many third party plugins have holes in them these days. Thank for this helpful tips. Thank you for the "Prevent directory browsing" tip. I'm very happy now with the protected folders. Awesome! I'm gonna do these things. Thank you. Thanks. I did all the changes. Great! I am on WP 3+ w/ Network on Subdomains. This one break my multilevel navigation code. i must be dreaming when i wrote that article. I'm really sorry. thanks for bring it up Texas.